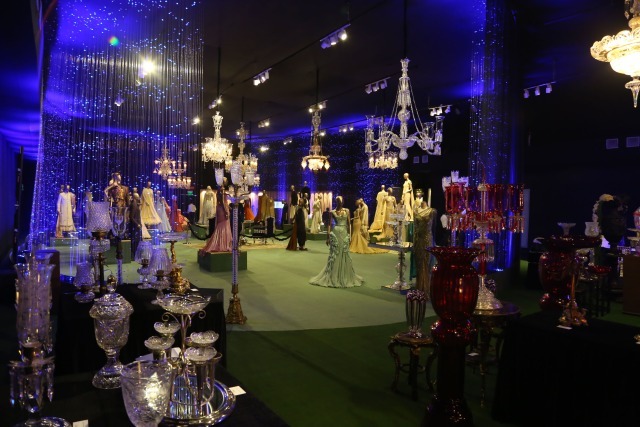 Tarun Tahiliani presented his fiffth annual couture exhibition in New Delhi this past week. From what I can tell from the pictures, the display was nothing short of spectacular. Couture, Crystal, Craft and Carat, the 4C's representing the age of excess. While I missed the one in Delhi, I am really looking forward to attending the exhibition in Mumbai this weekend. Tarun Tahiliani Couture Exposition 2013 was held from 18th-20th July 2013 at The Pavilion, DLF Emporio in New Delhi and is being helf from 2nd-3rd August 2013 at The Gallery, Four Seasons Hotel in Mumbai.